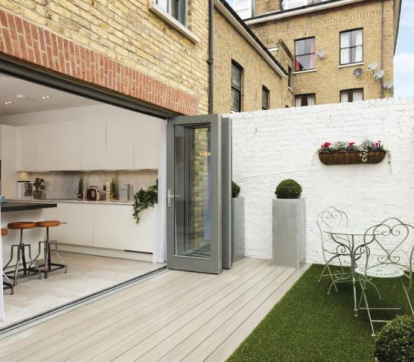 Elite Outdoor Living are changing how exterior spaces are designed and built with revolutionary modular products and systems. 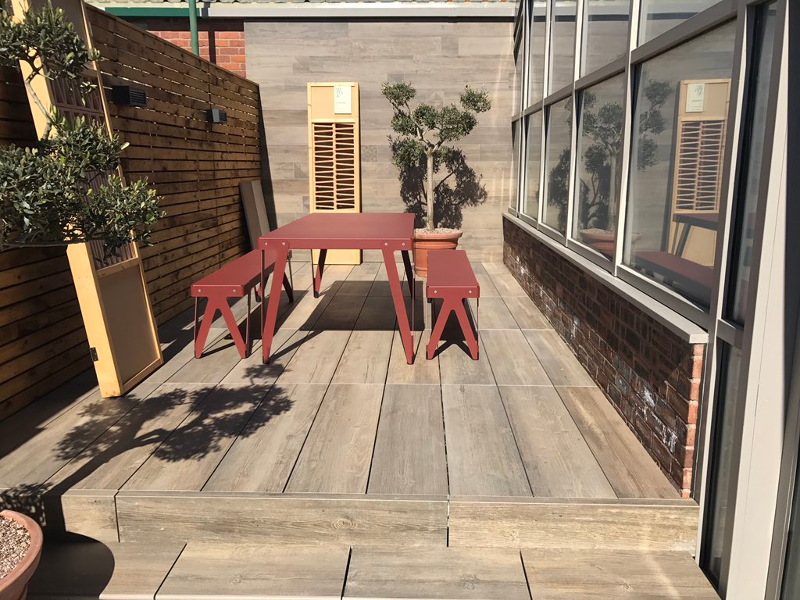 Qwickbuild Aluminium Sub-Frame can be used in any application for Composite Decking, Structural Outdoor Tiles or Artificial Turf installations over roof membranes, soil, existing hard ground or paving. 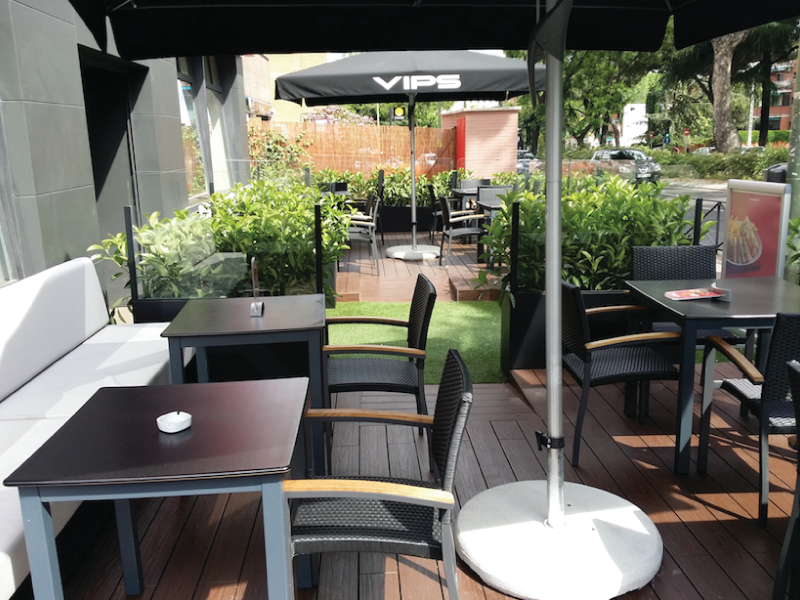 Our aim is to ensure your outdoor space is created from materials that are environmentally friendly, efficient and easy to use, convenient to maintain and of superior durability and finish. We also provide a quality range of Composite Fencing solutions. 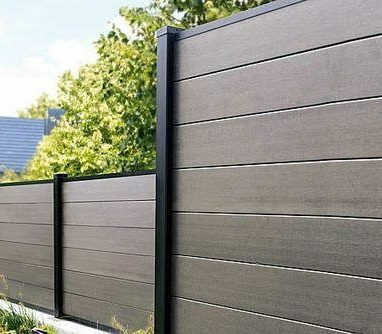 QwickFence is an easy to install and easy to maintain composite fencing solution with no worries about painting, staining, warping, splitting or rotting. 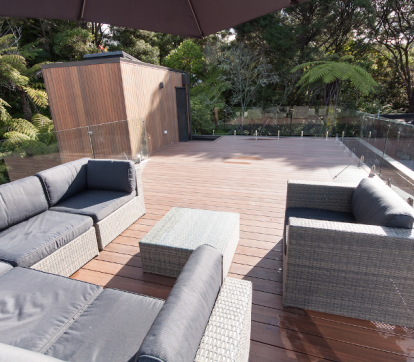 Our composite decking and fencing ranges, QwickBuild deck frame and glass balustrade systems work in perfect harmony to create the Complete Outdoor Living Solution. 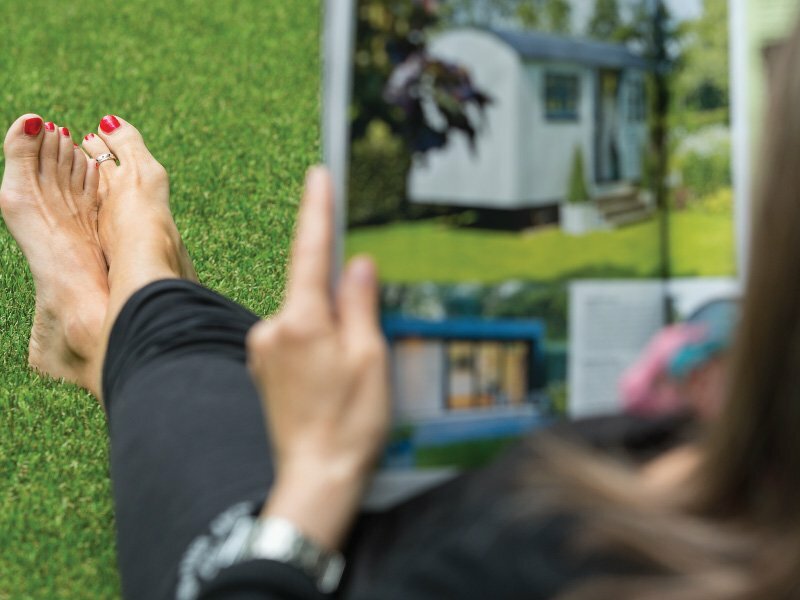 Elite Outdoor Living are changing how exterior spaces are designed and built with revolutionary modular products and systems. 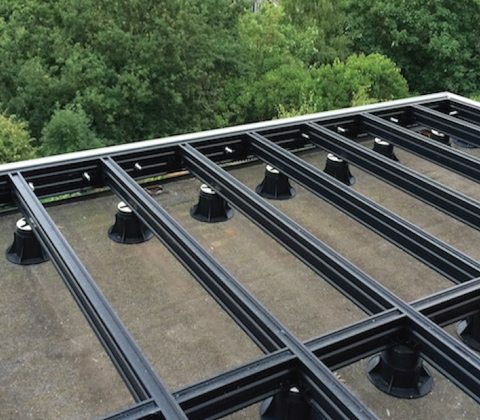 Qwickbuild Aluminium Sub-Frame can be used in any application for Composite Decking, Tiles or Turf installations over roof membranes, soil, existing hard ground or paving. 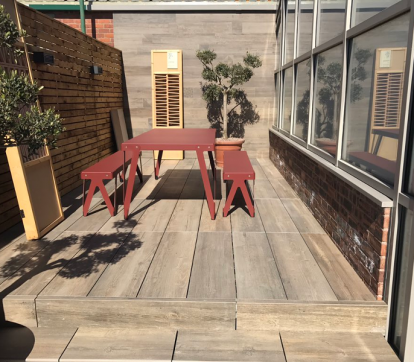 Our aim is to ensure your outdoor space is created from materials that are environmentally friendly, efficient and easy to use, convenient to maintain and of superior durability and finish. 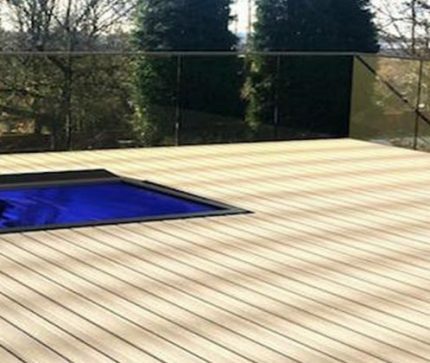 Our composite decking ranges, QwickBuild deck frame, and glass balustrade systems work in perfect harmony to create the Complete Outdoor Living Solution. 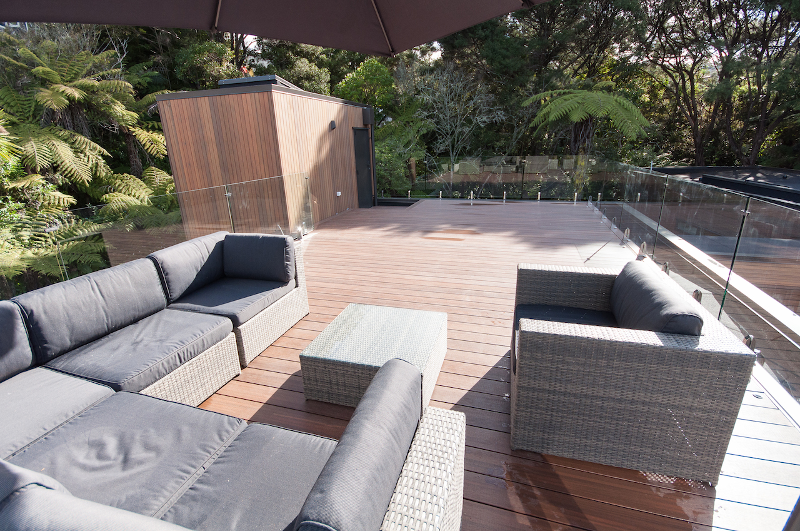 Whether you choose ResortDeck for its natural appearance, EcoDecking for its hardwearing properties, or. 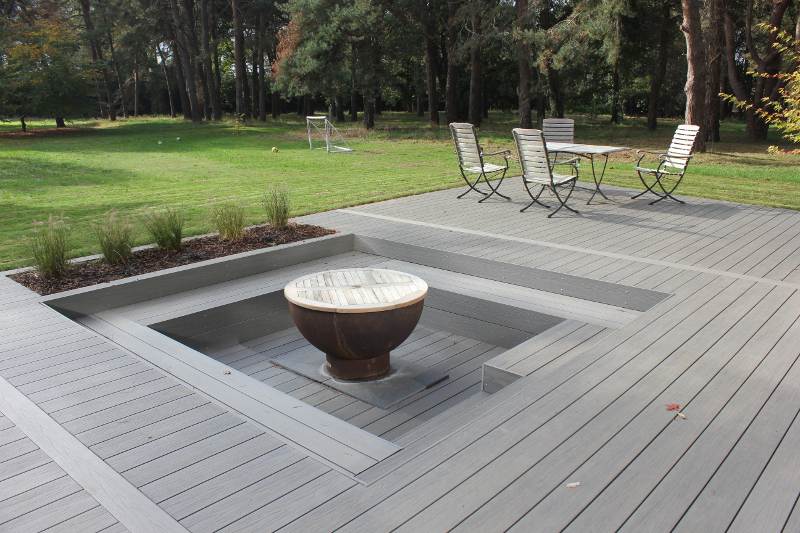 Extend your living spaces outdoors with our nature inspired composite decking ranges, QwickBuild deck. 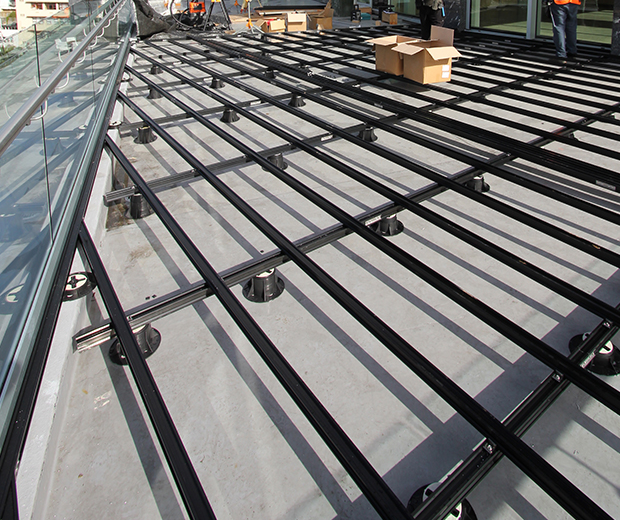 Our QwickBuild sub-frame is the first solution for enabling a complete deck solution over. 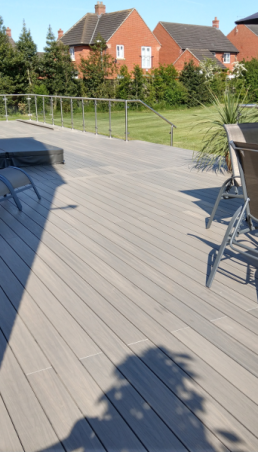 Qwickbuild is the only aluminium decking sub-structure that allows for outdoor flooring solutions for supporting multiple surfaces including composite decking, tiles, turf of a combination of these. Ideal when installed over concrete, pavers, roof membranes and over natural ground. 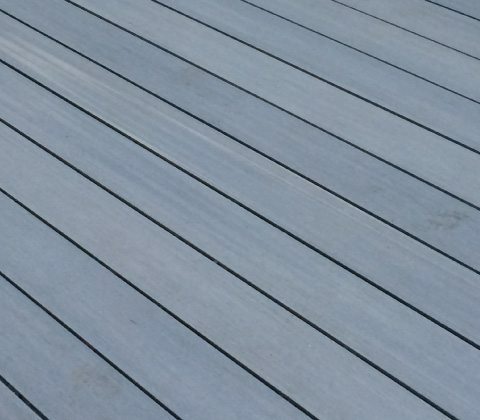 The Resortdeck composite decking boards have a look of freshly oiled hardwood timber with the benefit of stability, durability and low maintenance. A splinter free natural looking product, the boards to not leach or fade and are scratch and mould resistant. Comparable in costs to hardwood alternative solutions. Available in various matte colours with subtle tonal variations making each board unique. 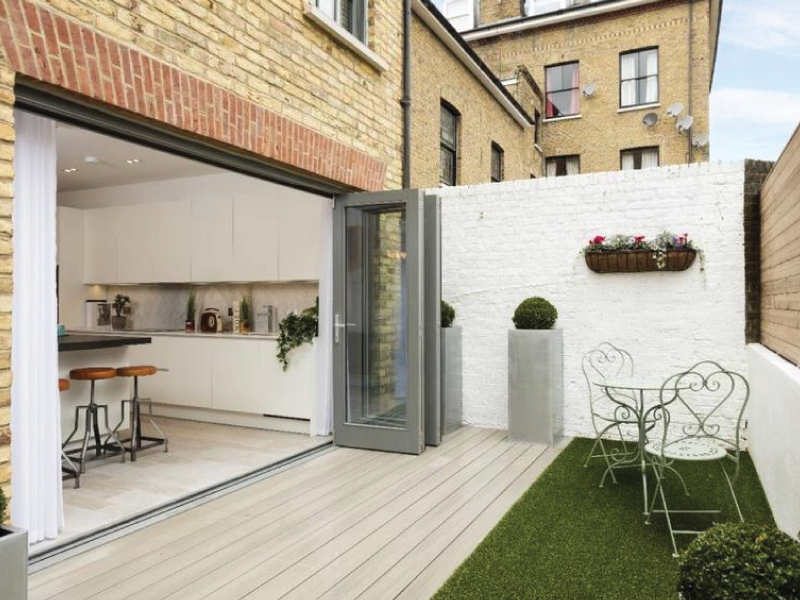 Our range of Artificial Grass products can be incorporated in a Qwickbuild deck using our unique low profile aluminium deck boards that are easily installed to the Qwickbuild sub-structure using our easily installed Qwickclips. 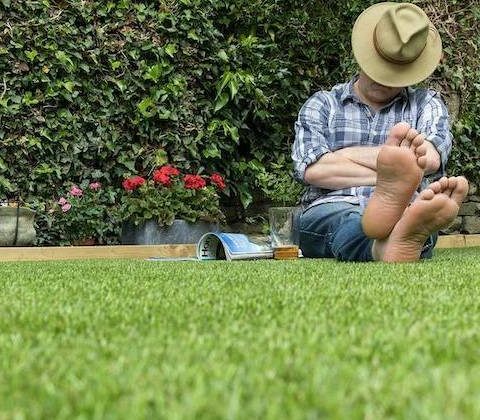 Our range of synthetic grasses are all UK manufactured are various piles, finishes and shades are available to create the right look to your lawned area. 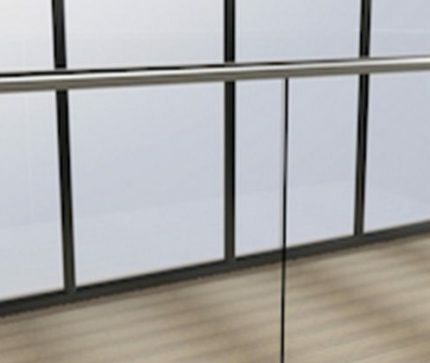 The Qwickbuild for Tile system, is an adaptation the Qwickbuild deck sub-structure that allows for installation of structural porcelain tiles on the sub-frame. 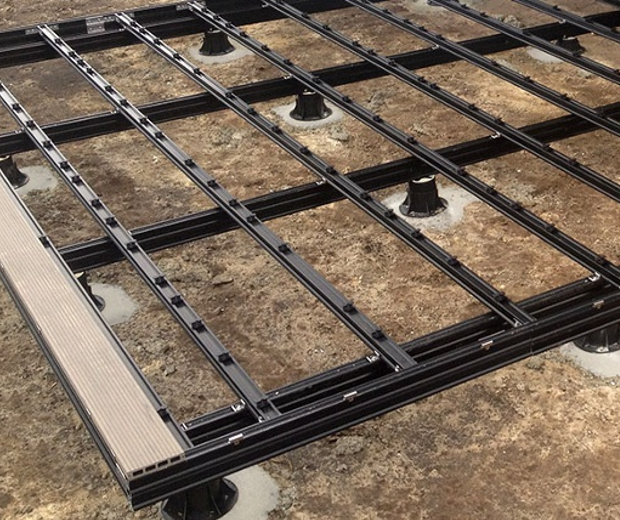 This eliminates ground preparation and build-up enabling a tile deck installation over uneven ground, raised platforms and on rooftop membranes. 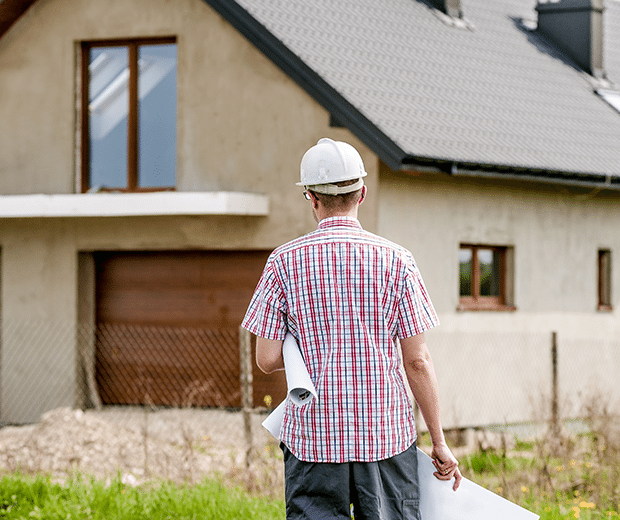 It also is a cost-effective alternative saving the number of paving support jacks needed and the time it takes to install giving a professional level install on each project. 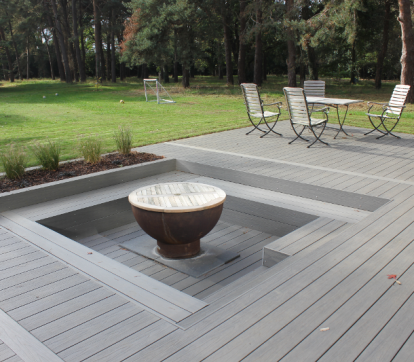 Why Choose Elite Outdoor Living for your New Deck, Balcony, or Terrace? 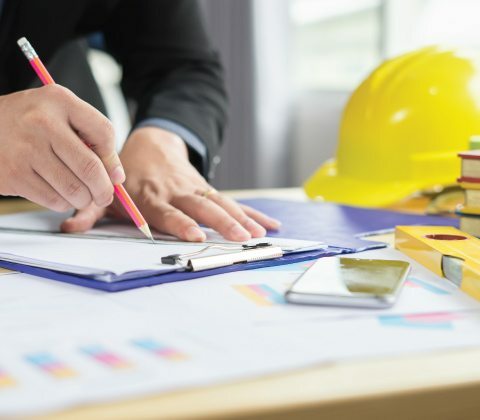 Explore our extensive range of project case studies. Get ideas for your design, ranges of finishes and solutions offered. 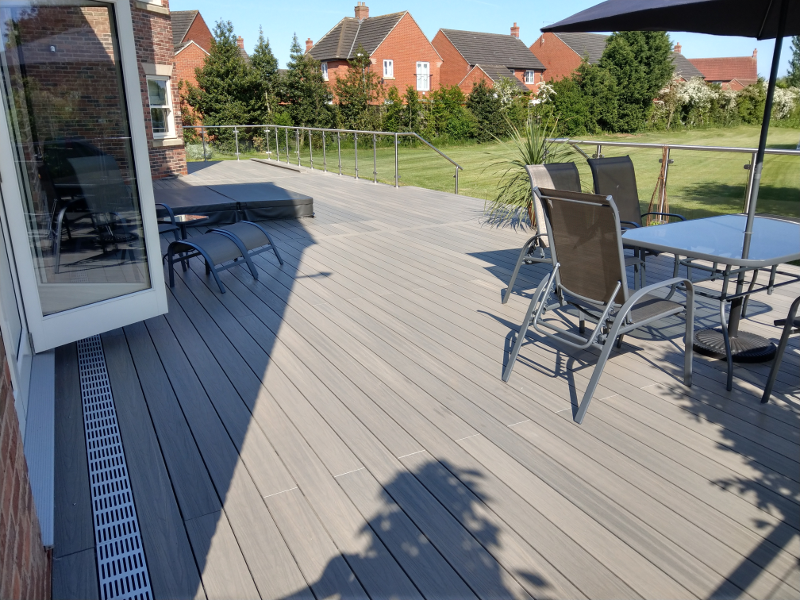 Our various decking designs can be used for various applications, such as garden terraces, raised decking and on balconies or roof-top terraces.